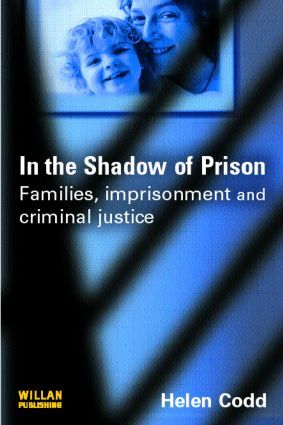 This book provides an up-to-date, accessible introduction to the relationship between families, prisons and penal policies in the United Kingdom. It explores current debates in relation to prisoners and their families, and introduces the reader to relevant theoretical approaches. Interdisciplinary in nature, the book incorporates perspectives drawn from criminology, sociology, social work and law. a summary of the current law in relation to prisoners and their families, with reference to the relevant legislation and recent case law.